If you want to visit the Riseria Gazzani in Vigasio, province of Verona, and discover the ancient method of milling rice, do not hesitate to contact us! To book a guided tour or school trip, or to request more information, write to info@riseriagazzani.it : tell us the day and time you want to visit and the number of people in your group. If you prefer, you can call 045.7363221 or send a fax to 045.6640363. Riseria Gazzani makes home deliveries throughout Italy, including the islands. Tell us the variety and quantity of rice you are interested in. 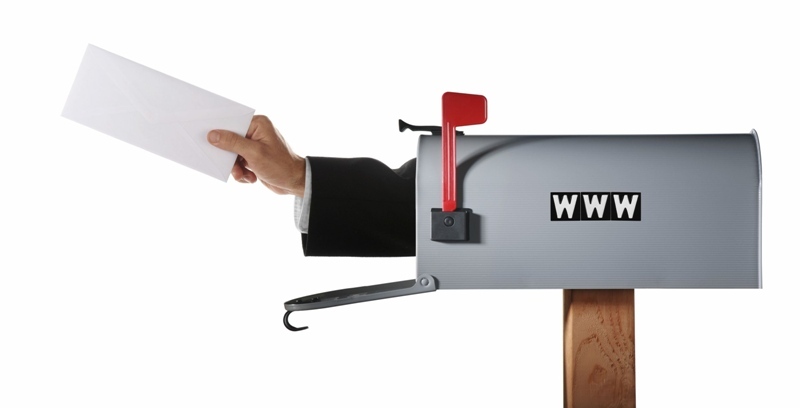 We accept cash on delivery payments. For more information call 045.7363221 or send a fax to 045.6640363. 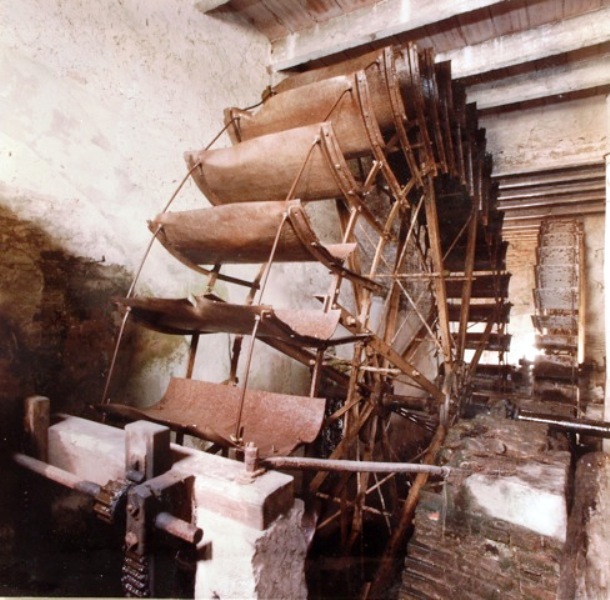 In the province of Verona, the history of Riseria Gazzani of Vigasio began with the "Gazzani" mill, which dates back to the late 1400s and early 1500s.